Australian Pharmaceutical Industries (API) has named L’Oréal Beauty Supplier of the Year at its annual Supplier Excellence Awards. 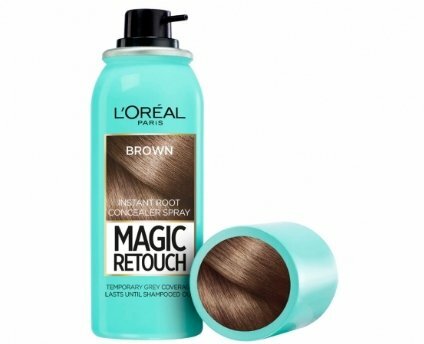 The French beauty giant also picked up several further accolades, including the Sisterhood Foundation Award, Priceline Pharmacy Supplier of the Year and Innovation Excellence Award for its Magic Retouch launch. It was GSK, however, who triumphed in the overall Supplier of the Year category. GSK was also awarded API’s Health Supplier of the Year title. “GSK’s complete approach to building business allows us to have conversations that start with the needs of consumers and then construct strong collaborative plans to execute together. They have been a role model business partner over the last 12 months,” said API MD and CEO Stephen Roche. Beiersdorf, meanwhile, received API’s Soul Pattison Supplier of the Year, while Procter & Gamble picked up the Loyalty Program Support Award and Reckitt Benckiser was named Personal Care Supplier of the Year.